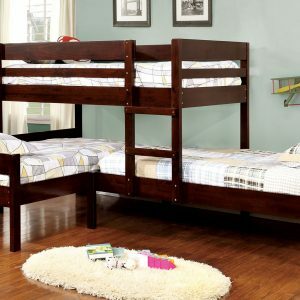 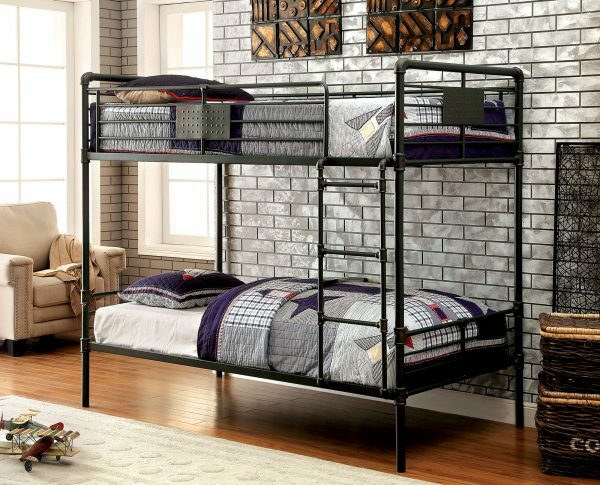 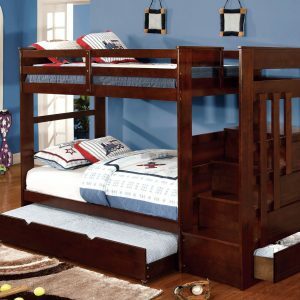 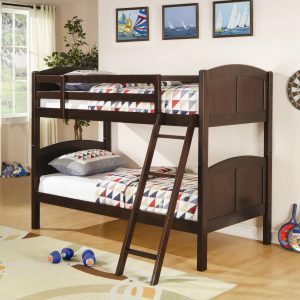 Take it back a few decades with this industrial inspired bunk bed. The visible piping framework is finished with an antique black to create an authentic throwback atmosphere. 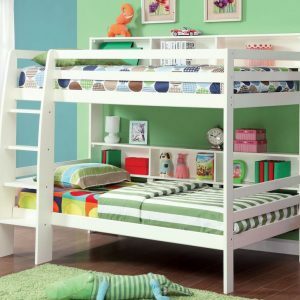 Built-in slat kits and ladder access makes this structure a perfect fit for immediate use.